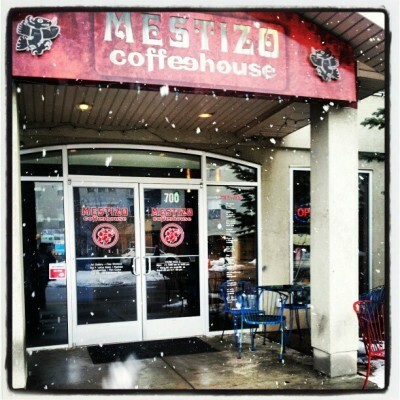 On this week’s episode we dive into as much local coffee as we can, starting with SLUG writer Ben Trentelman talking to the people currently in charge of Mestizo Coffee House; then, Jeffrey Steadman from Yelp drops by to talk about the best coffee places in the valley; and finally we have a coffee roundtable featuring three representatives from three of SLC’s best coffee purveyors as we discuss their technique and preferences for the perfect brew. Plus, brand new music from SLC bands Settle Down and Baby Ghosts. Speaking of Yelp, Jeffrey Steadman will be back in a few weeks to talk brunch, and we’d like to hear what your favorite places are for a mid-morning bite. Call our automated voicemail line at 858-233-9324 and tell us your thoughts. You may get played on the show!